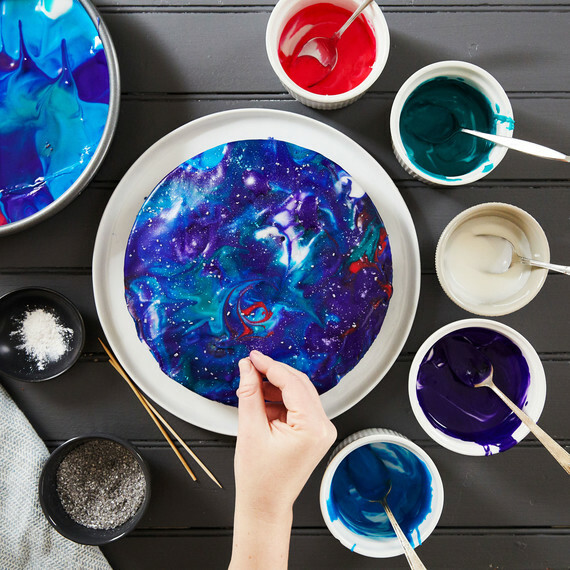 Get your paint brushes and craft tools ready! We've rounded up our 10 favorite Martha Stewart craft projects that will bring a touch of DIY style to your home. From intricately stenciled patterns to kid-friendly decorations, each idea can be customized to your design aesthetic and color palette. Martha believes that your garden should be a place of life and laughter where you can share its pleasures, as well as its bounty of good harvest. To get the most out of your green space, it's important to use the proper tools. These 10 must-haves are multi-purpose and can be used to tackle a variety of tasks. Each has been approved by Martha and thoroughly tested on her farm, so you can be confident they'll perform for you. From planting new bulbs and maintaining seasonal blooms to routine cleanup, Martha has the functional tools to make your garden beautiful all year round. Stock your kitchen with these must-have products for cooking, baking, and countertop organization. Each piece of cookware is made from durable materials, so they'll work hard for you no matter the difficulty level of your favorite recipe. Keep a clean work space with beautifully designed organization solutions that will blend into the rest of your kitchen's layout. Cleaning is always a chore, but add in vaulted ceilings and low-sitting furniture and appliances and it becomes a challenge that often gets pushed to the backburner. It's time to face those neglected areas with these eight tools that make cleaning even the tightest corners and spaces a breeze. Martha's been busy this spring launching new collections for entertaining, decorating, gifting, and more that are inspired by her four homes. Through her experiences and lifestyles, Martha encourages people of all ages to make their homes more beautiful, functional, and meaningful. Learn more about each of Martha's homes and add a touch of her style to your space by shopping our favorite products. We're taking dessert into outer space with this super simple technique. 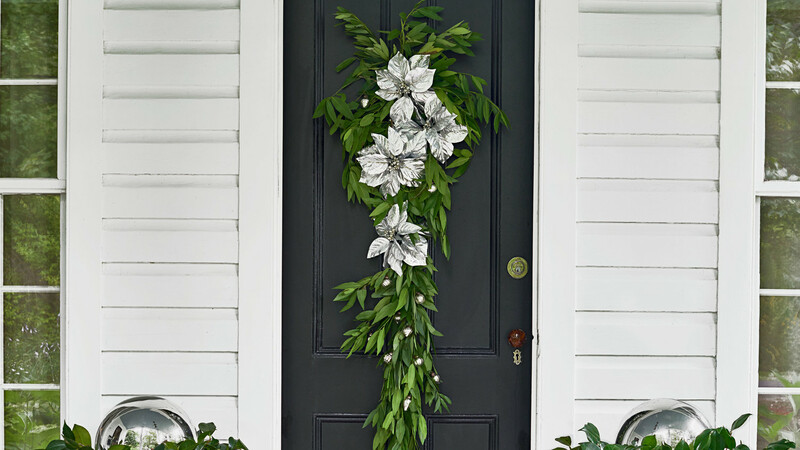 Set aside the idea that every wreath needs to be circular; it can certainly start out that way, and then trail off. 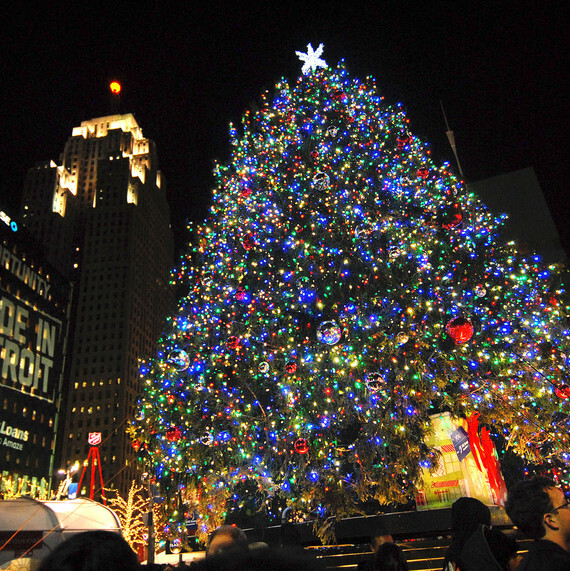 The Norway Spruce will have more than 19,000 lights and ornaments. A kitchen whisk is one of the best dyeing tools. Your bookshelf is more than just a home for your cherished literary works. It's also a prime spot for incorporating personality into your home. 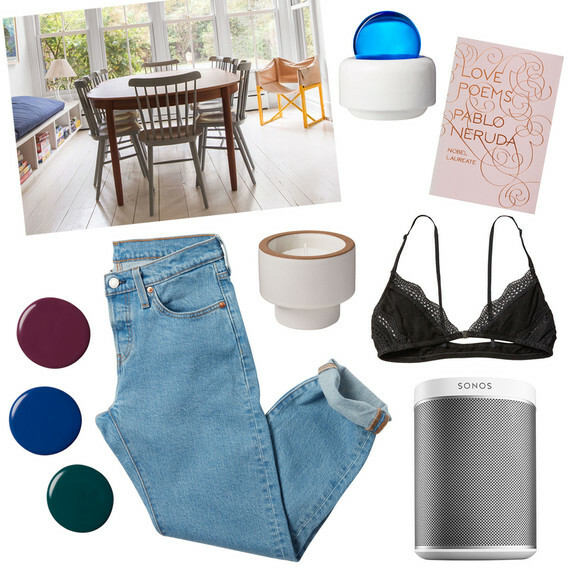 We rounded up some stylish decorative accents that elevate your library's look and show off your style. These versatile, timeless party decorations are perfect for any birthday celebration. Having a few classic decorations on hand makes planning easier, saves money, and reduces waste. Start with these staples and add unique touches to each party based on your theme. Complement a festive centerpiece with an equally charming table. 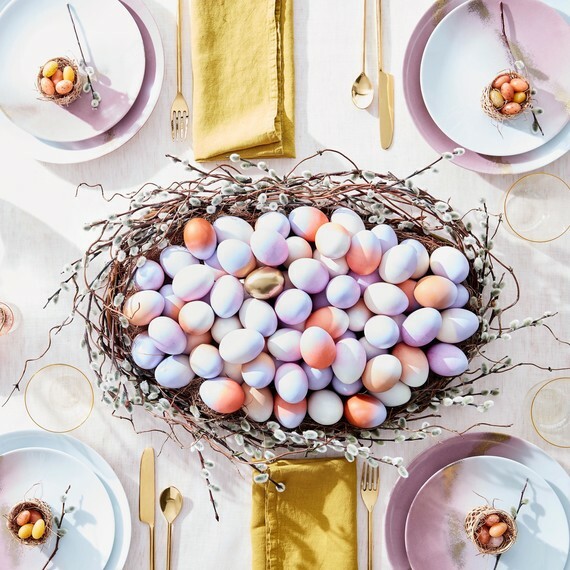 We rounded up six essentials for your Easter celebration so your feast really shines this holiday. For more décor ideas, check out these DIY projects that welcome spring in style. 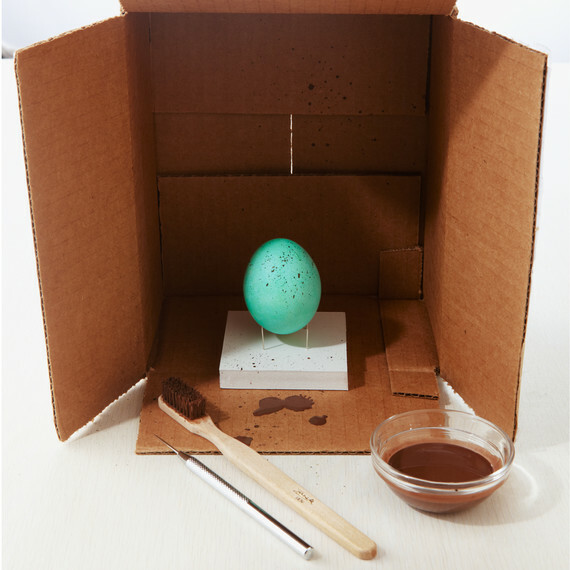 Easter décor doesn't have to be limited to plastic eggs and paper grass. Take your seasonal decorations up a notch with these tasteful items. Thanks to pastel plates and wicker baskets, you'll have the prettiest tablescape in sight. Filled with various different types of flowers and plenty of colorful produce, there's no denying that gardens are a thing of of beauty. Your garden tools shouldn't distract from that. These five must-have tools make even the most mundane outdoor task—like weeding!—more enjoyable. Best of all, they're so pretty they can double as decorations. Worldly, exquisitely crafted, highly coveted — yes, we're singing the praises of fake fruit. Designers and collectors scour antiques shops and eBay for specimens that can turn any home into a garden of delights. To get the juices flowing, feast your eyes on these arrangements. 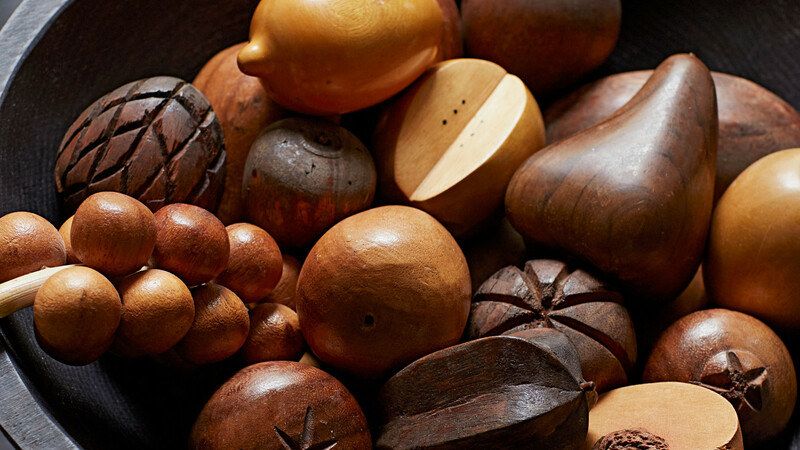 The pieces may be artificial, but the styles — from rustic to refined — and the indigenous materials are authentically gorgeous. It's true! 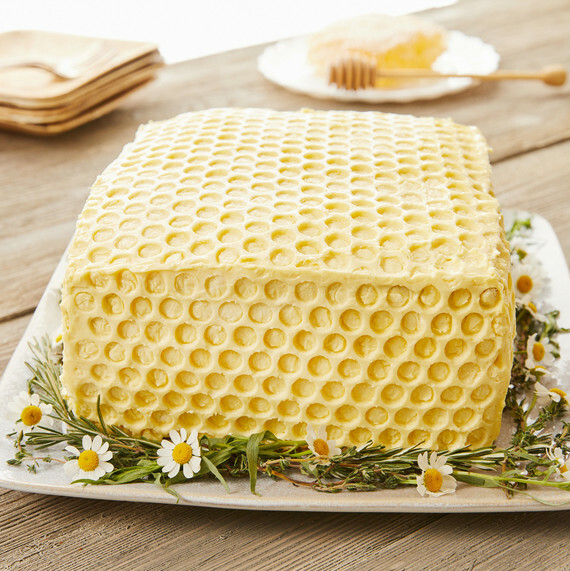 This honeycomb cake is the bee's knees. You want the furniture you love—and spent good money on—to go the distance. These smart strategies will ensure that your MVPs (most-valued pieces) look and feel beautiful for a lifetime. 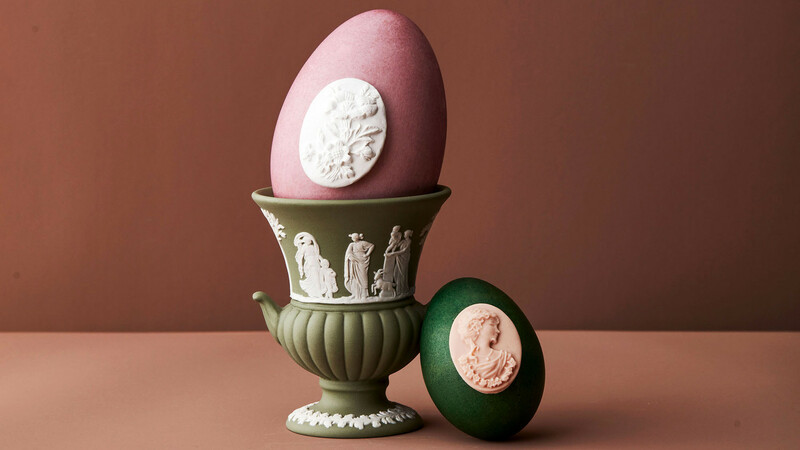 We looked to our favorite fine china styles—including Royal Copenhagen, jasperware, and pierced creamware—for Easter egg inspiration and came up with techniques so remarkably simple, you'll want to pass them down, too.